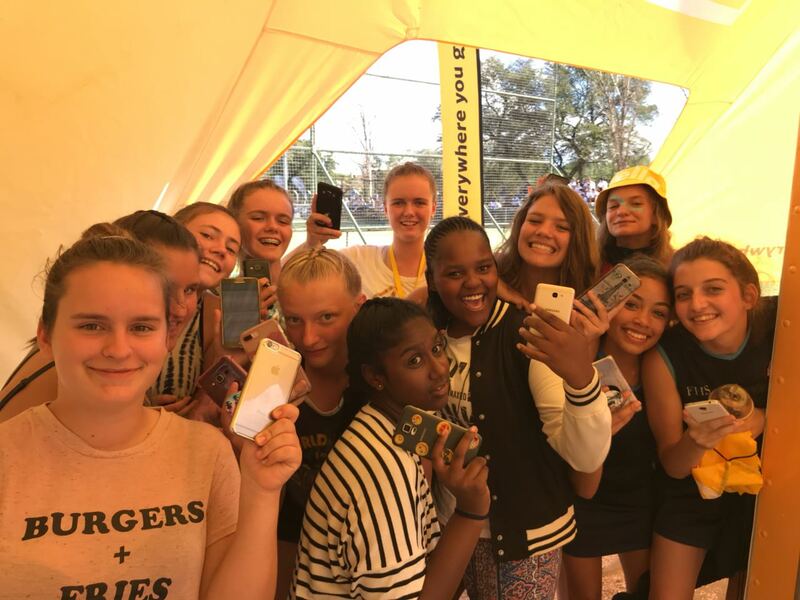 The top achievers who form part of the Moshal Scholarship Programme for 2019 were super excited to be treated to a awesome session with Teambo! 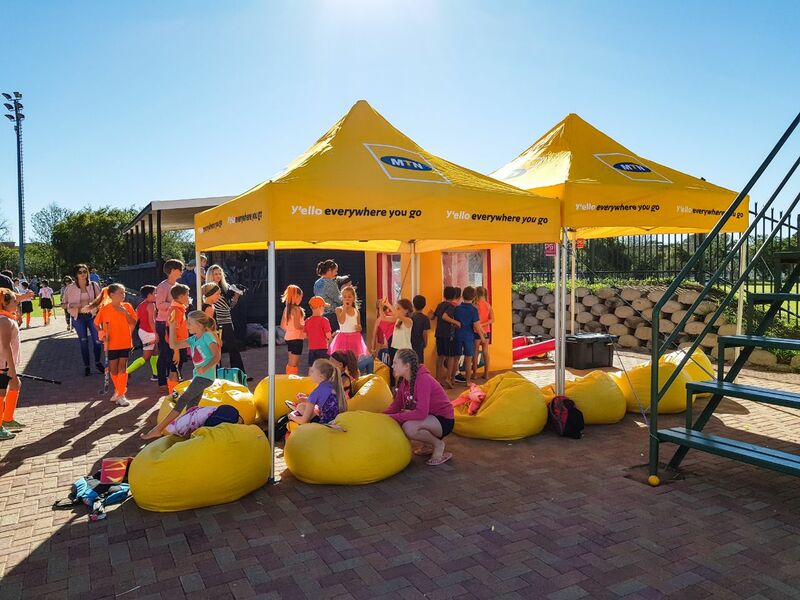 We were absolutely blown away by their energy and had so much fun with this session of Teambo Outcome Based Activities and Drumming! 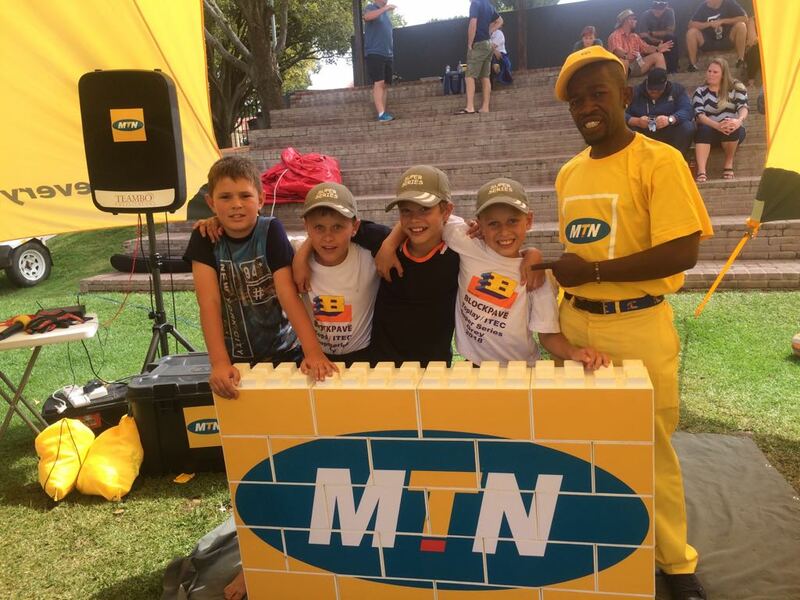 Moshal, you rock! 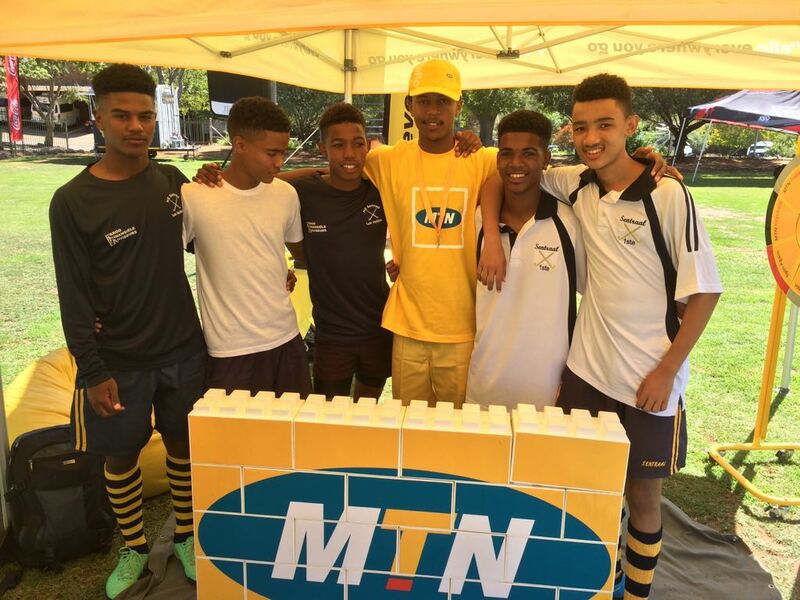 Every activation done for the Bozza Network, MTN is so much fun, and this one was right up there! 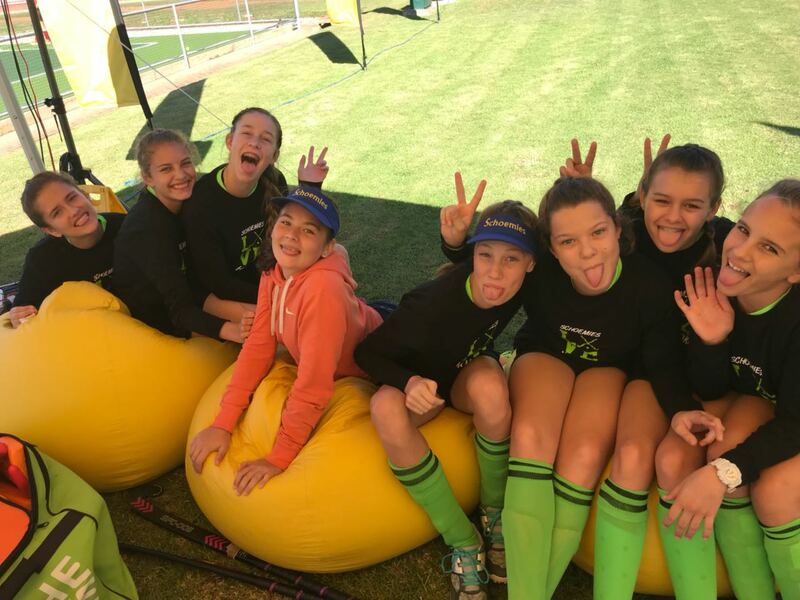 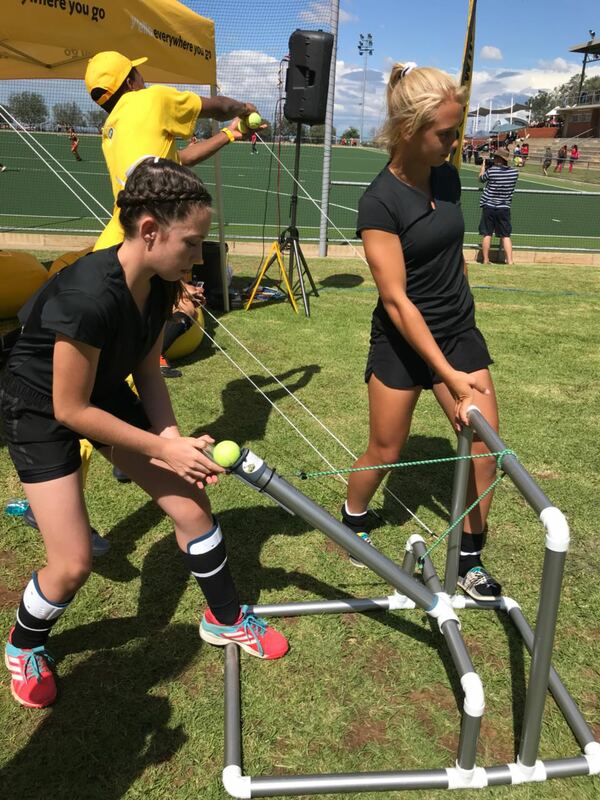 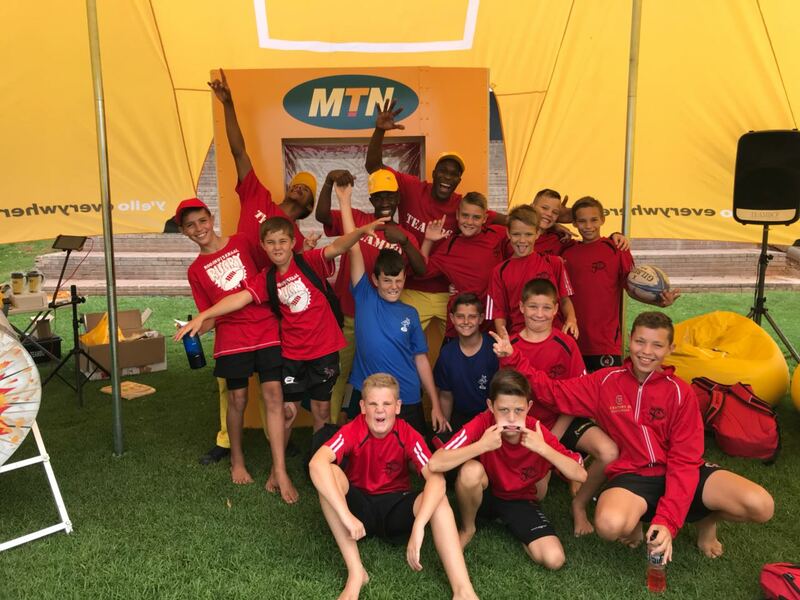 The Grey Super Series would not have been the same without this magic, and all schools u/11 and u/13 rugby champs had a blast. 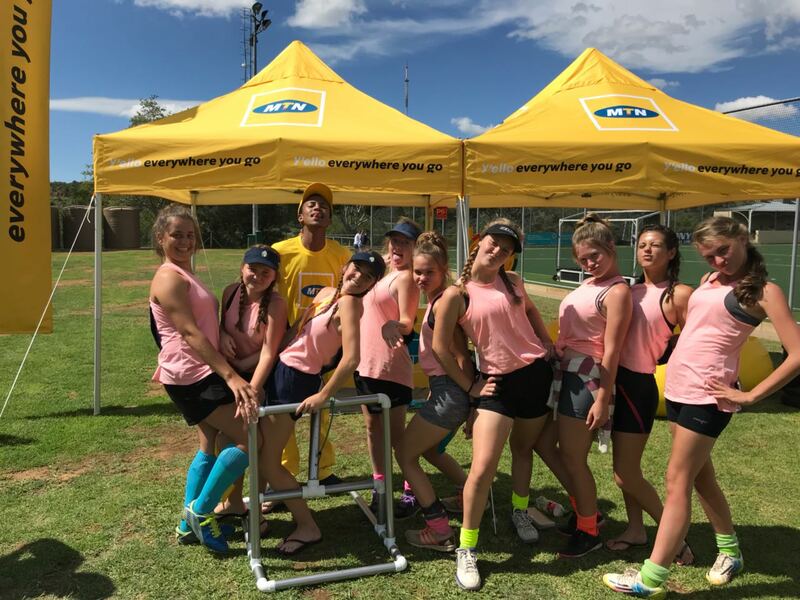 The UFS QS and Construction Department had an absolute blast during their team building session with us. 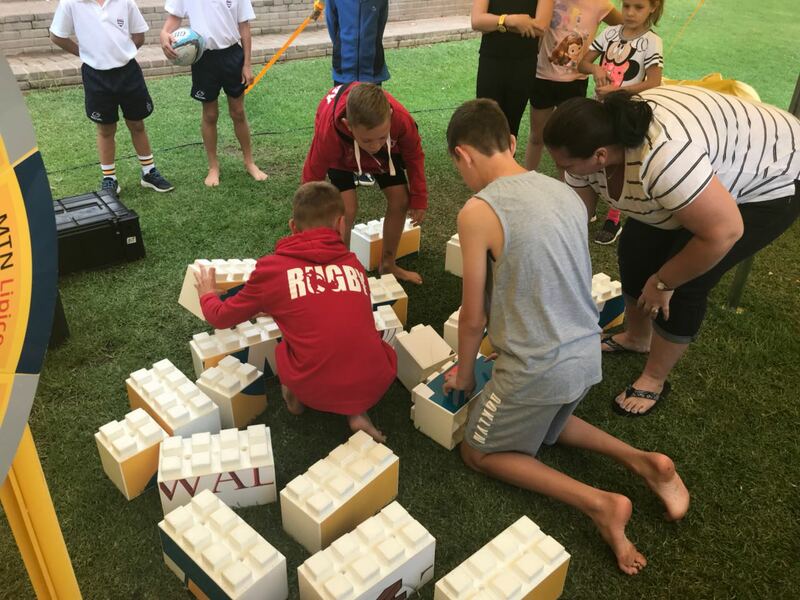 We facilitated a specially customised Teambo Drumming and Outcome Based Activities session, put together to stimulate cognitions, create group cohesion and just have and overall great time! 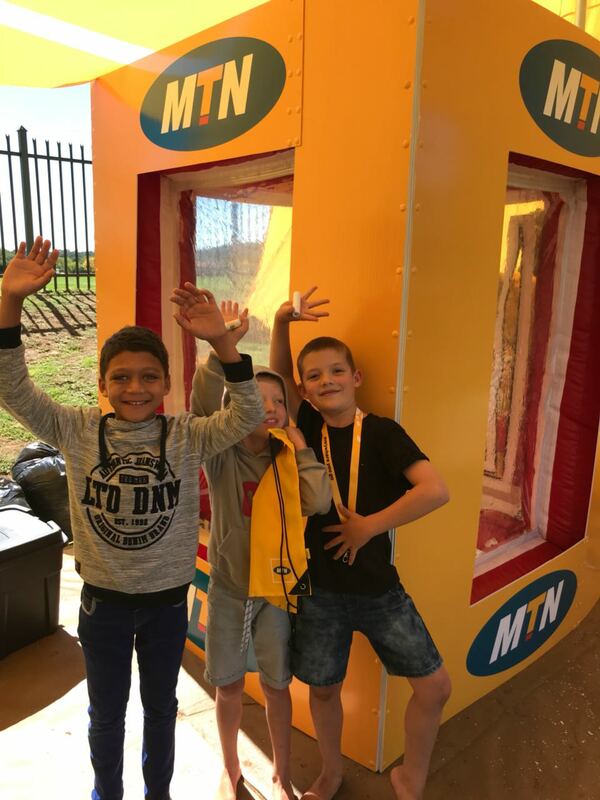 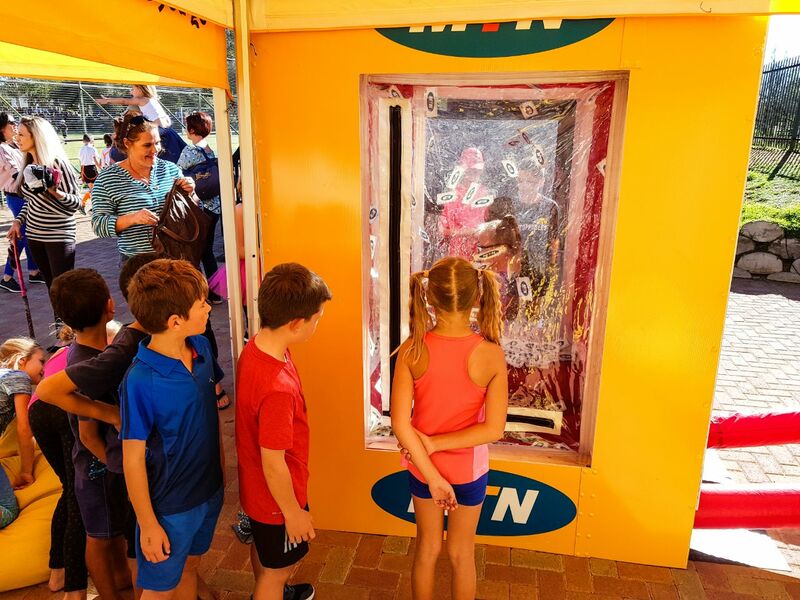 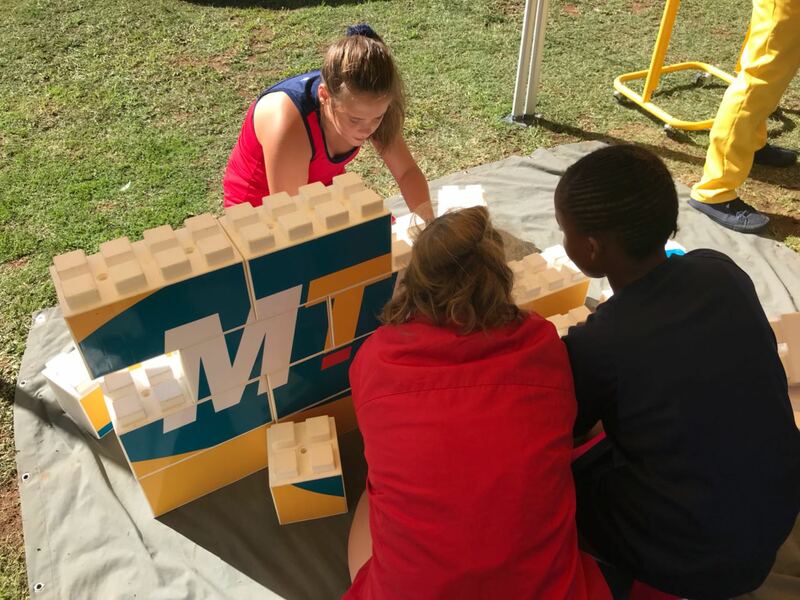 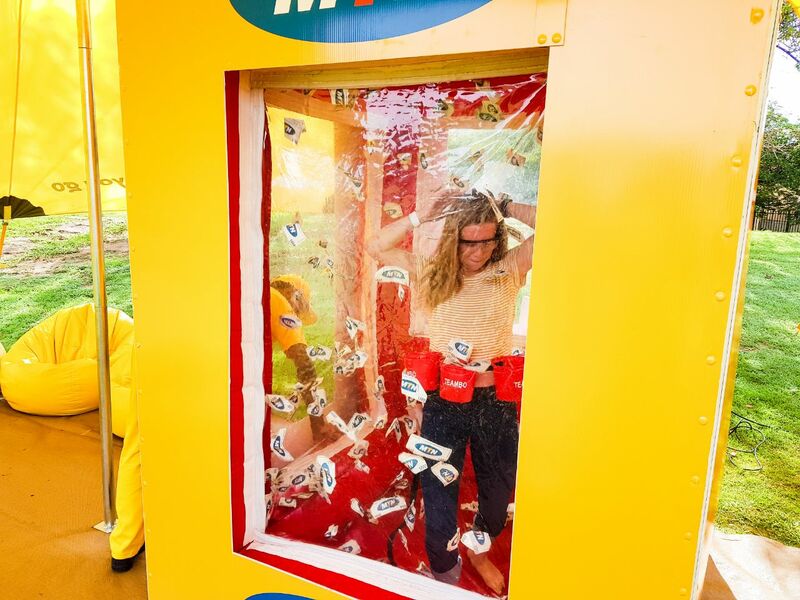 On the 15th of March, we once again made sure MTN stood out far above everything else, and that each and every willing participant at Bloemplaza had a blast with this Bozza Activation! 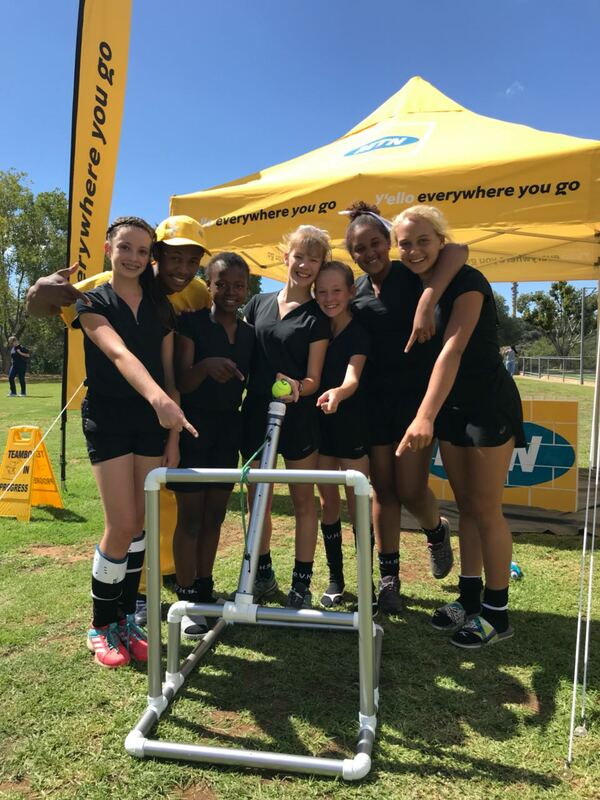 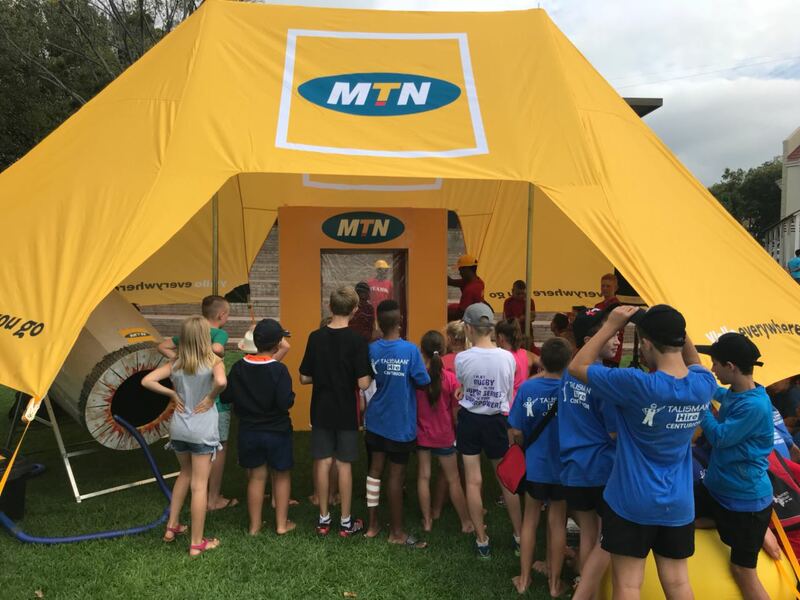 On 14 March we brought the house down at Grey College with the awesome MTN Kickdarts! 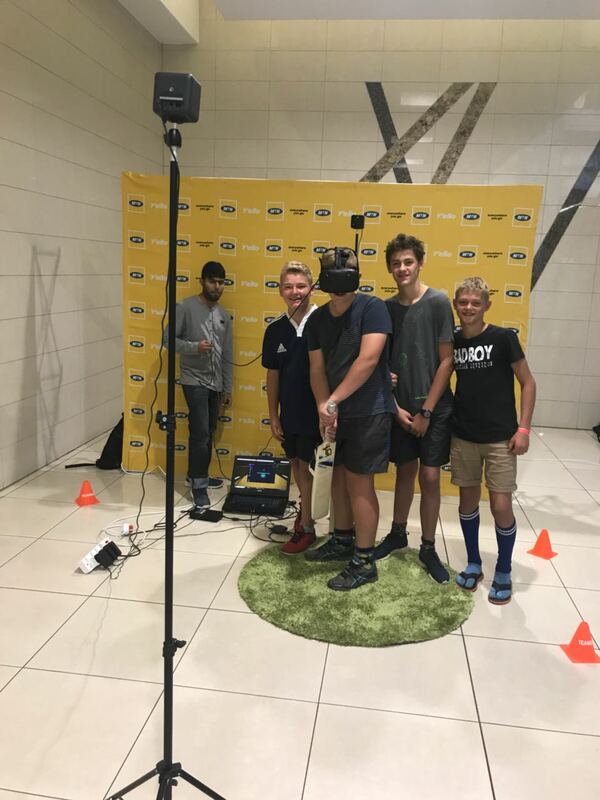 These boys enjoyed this session to the max, and this Bozza Activitation was definitely one for the books.